on Tuesday, 31 January 2012. 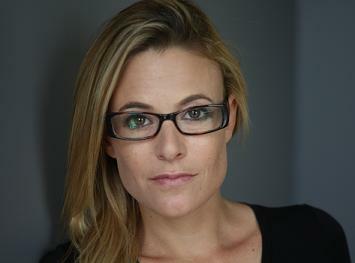 Tali Sharot received her Ph.D in psychology and neuroscience from New York University and has a B.A in economics and psychology. She is a faculty member of the Department of Cognitive, Perceptual, and Brain Sciences at University College London and a Wellcome Trust Fellow. Her scholarly research focuses on how emotion, motivation and social factors influence our expectations, decisions and memories. Her papers on the neuroscience of optimism, emotional memories and cognitive dissonance have been published in top scientific journals including Nature, Science, Nature Neuroscience and Psychological Science. Sharot's work has been the subject of features in Newsweek, Forbes, The Boston Globe, Time, The Wall Street Journal, New Scientist, The Washington Post, the BBC and others. Sharot is the author of The Optimism Bias and co-editor of The Neuroscience of Preference and Choice. She has also written essays for the popular press which have been published in The New York Times and Time.